This is an unbelievably beautiful 8.68 acres. 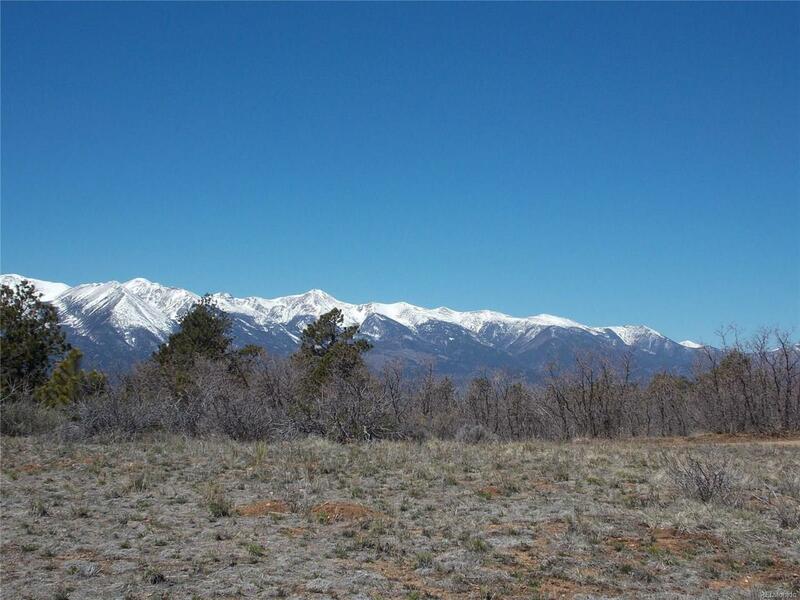 The panoramic views of the Sangre De Cristo Mtns. from the level building site are awesome and breathtaking. 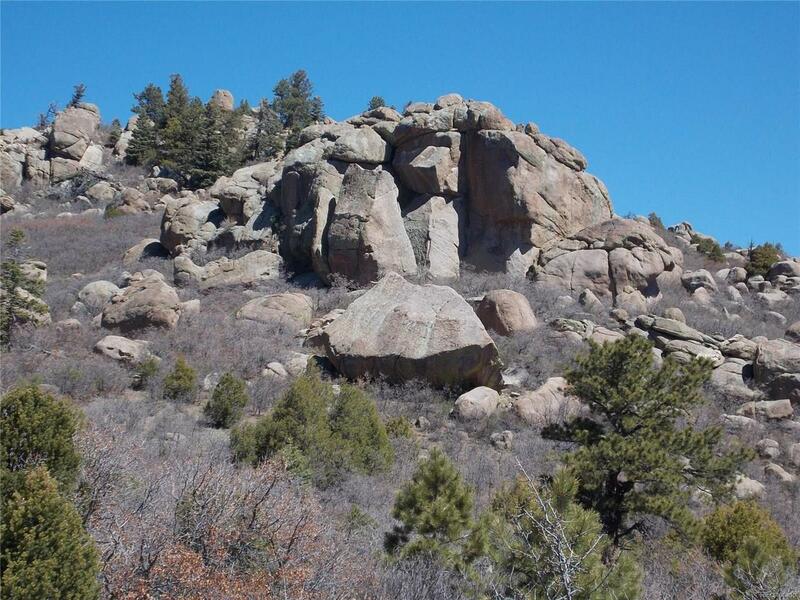 Rising up from the back of the property, you can see a massive mountain of huge boulders. The access to the solar building site is flat from the road so you could just pull your RV right onto the property. You will enjoy the diversity of tall pines and other trees, plus the Gambriel Oak brush which will be beautiful in the Fall colors. 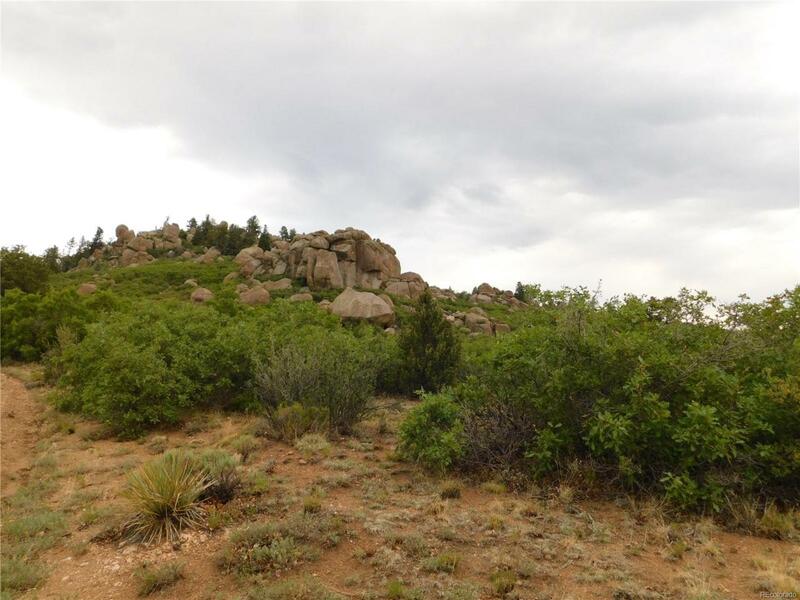 This is an outstanding piece of property with plenty of privacy for you to build your home or cabin.